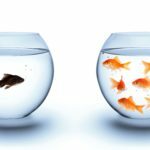 Going Gluten Free Is Not Enough. Body Health is an adult multivitamin/multimineral supplement tailored to help your body rebuild after years of gluten-induced injury and replenish nutrients lacking in a long-term gluten free diet. 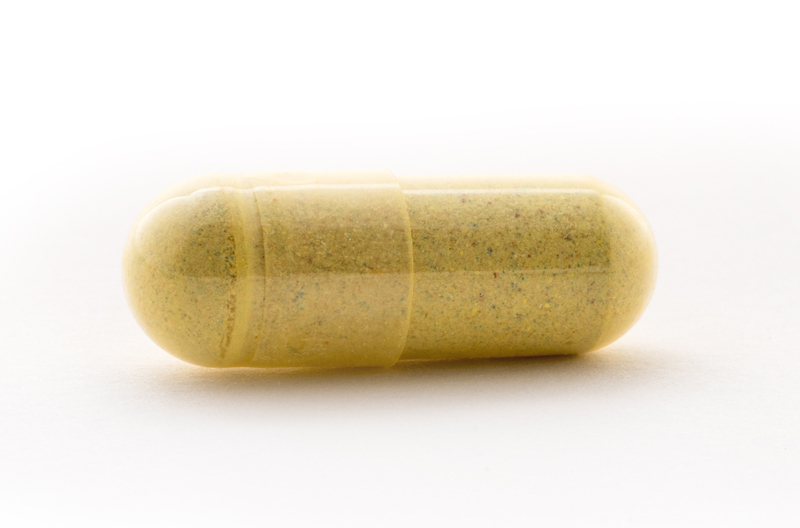 A well-rounded, broad-spectrum multivitamin and multi-mineral to give you what you need in a single capsule without mega-dosing. Contains only those nutrients shown by scientific studies to address the common deficiencies in celiac patients and the gluten intolerant. Minerals are chelated for maximum absorption. The use of coenzyme forms of B vitamins in Body Health ensures that they are easily utilized by the body. Each vitamin and mineral is supplied only as the premium ingredient, undiluted by lesser forms. Thoughtful ingredient choices allow Blood Health, Body Health, and Bone Health to be taken as a system or individually without creating toxicity. Each ingredient contained within CeliVites Body Health was purposefully selected. To learn more about each ingredient, click the tabs below. PureWay-C®, an advanced form of Vitamin C for maximal bioavailability. Vitamin C is necessary for connective tissues, adrenal sufficiency and immune support. Immunomodulatory and important for healthy bone density, Body Health by Celi•Vites provides 250% of the daily value or 1000 IU as cholecalciferol. 100% daily value provided as thiamine mononitrate. 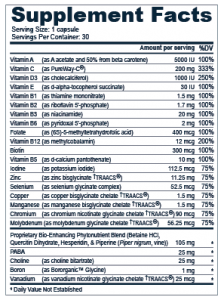 100% of vitamin B2 is provided as riboflavin 5’-phosphate, the active coenzyme form. Riboflavin, or vitamin B2, is required for metabolism of homocysteine; specifically, it is required as an enzymatic cofactor for methylenetetrahydrofolate reductase (MTHFR). Approximately 12% of healthy white people have a genetic variant of MTHFR (677C-T, thermoliable or TT genotype) that is less active. Evidence from in vitro studies suggests that reduced activity of MTHFR is due to instability of the interaction with its riboflavin cofactor. In a clinical study, among those with the 677C-T genotype, those in the lowest tertile of riboflavin had higher levels of plasma homocysteine, a risk factor for development of coronary artery disease. The authors conclude that in addition to folate, riboflavin requirements should be considered by government sponsored food fortification programs to prevent hyperhomocysteinemia*. Currently there are no governmental requirements for fortification of gluten free cereal and grain products. 100% daily value provided as niacinamide. Involved in over 100 enzymatic reactions, mostly concerning protein metabolism. Provided as 100% daily value in the active coenzyme form Pyridoxal 5′ phosphate. Among 30 people with celiac disease who had been adhering to a strict gluten free diet for over 10 years, 47% had decreased plasma levels of either Vitamin B-6, Folate, or both. The men within this study had elevated serum levels of homocysteine, an independent risk factor for development of coronary artery disease. Homocysteine is metabolized using Vitamins B-6, B-12 and Folate. Within this study, 33% of the variation in plasma homocysteine could be explained by low plasma Vitamin B-6 and/or Folate. Folate is important for red blood cell development and in the regulation of homocysteine. Adequate folate supports healthy fetal development and during lactation it supports the developing infant. 100% of the daily value for folic acid is provided as [6S]-5-methyltetrahydrofolate (Quatrefolic®) or 5-MTHF. This is the coenzyme form of folic acid bypassing the necessity of metabolism by the body. In a clinical study with 144 women, the change in plasma and red blood cell folate concentration over time was greater when administered 5-MTHF than folic acid. Due to genetic variation, some people cannot convert folic acid into 5-MTHF. Vitamin B12 is necessary for red blood cell formation and neurological function. Those suffering from malabsorption due to celiac or other intestinal diseases may be deficient in Vitamin B12. 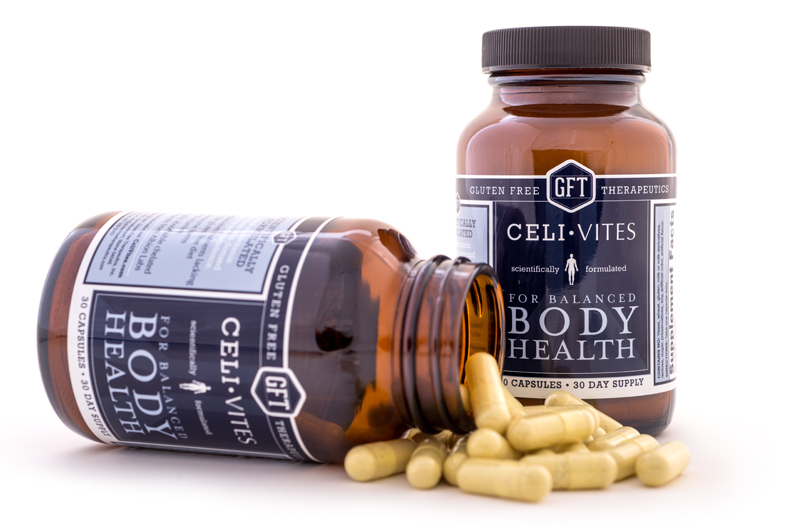 Body Health by Celi•Vites provides 200% of the daily value as the active, coenzyme form, methylcobalamin. Important for healthy hair, skin and nails. 100% daily value provided as d-calcium pantothenate. Iodine is an important trace mineral that is typically present in the American diet in iodized salt. Many people following a gluten free diet select sea salt to avoid the risk of cross contamination from processing. For this reason supplementary iodine is necessary. Iodine is important for proper thyroid function, and chronically low iodine can result in hypothyroidism and goiter. A trace mineral that is sometimes deficient in those with celiac disease. 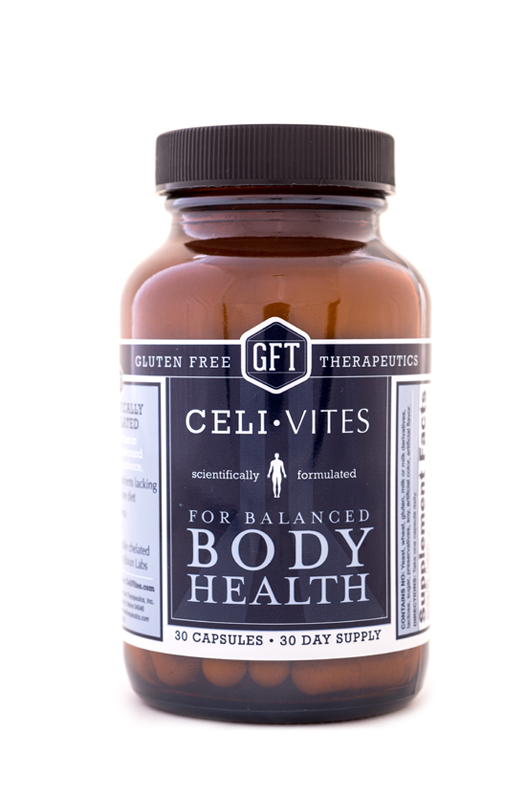 Body Health by Celi•Vites provides 75% of the daily value in the form of a patented, chelated mineral from Albion Labs, for maximal absorption. 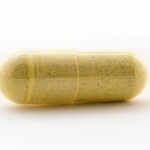 A trace mineral and antioxidant that is sometimes deficient in those with celiac disease. Body Health by Celi•Vites provides 75% of the daily value in the form of a patented, chelated mineral from Albion Labs, for maximal absorption. 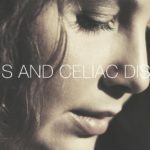 A trace mineral important for connective tissues that is sometimes deficient in those with celiac disease. Body Health by Celi•Vites provides 75% of the daily value in the form of a patented, chelated mineral from Albion Labs, for maximal absorption. 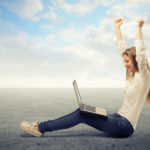 Boron may support healthy bones and joint health. A patented standardized extract from Piper Nigrum L. (black pepper) or Piper longum L. (long pepper), as BioPerine®. Body Health by Celi•Vites contains 5mg of BioPerine®, the same dose that was effective at enhancing the bioavailability of beta-carotene. In a prospective study using 12 adult male volunteers, 5mg Bioperine® along with 15mg beta-carotene resulted in higher serum levels of beta-carotene than those given 5mg Bioperine® with a placebo. Badmaev V., et al. (1999) Piperine, an alkaloid derived from black pepper increases serum response of beta-carotene during 14-days of oral beta-carotene supplementation. Nut. Res. 19:381-388. An antioxidant for protection against free radicals. 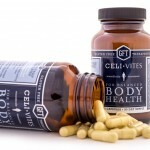 Body Health by Celi•Vites contains the same amount of hesperitin as found in one orange. An antioxidant for protection against free radicals. Body Health by Celi•Vites contains the same amount of quercetin as found in 5 apples.